Supply of digital radio equipment - repeaters, mobile and base stations. Software and digital map to determine the coordinates by technology GPS. 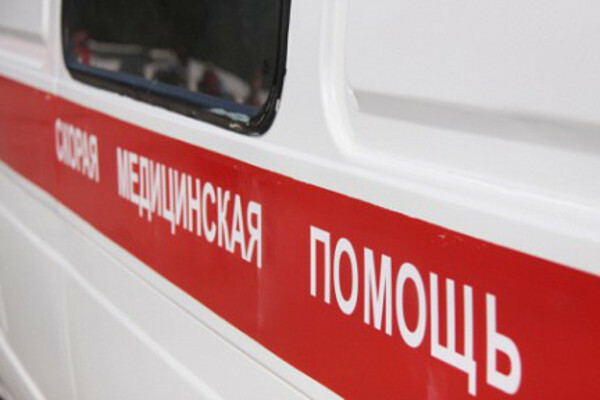 «TCS» LTD. in 2012 won the tender announced by the Ministry of Health of the Kyrgyz Republic through EPOS Health Management, Germany, for the supply of equipment for the digital radio MOTOROLA MOTOTRBO for the needs of Central ambulance station in Bishkek. 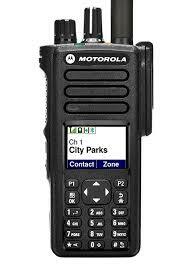 MOTOTRBO system is running in a mode with one repeater MOTOROLA DR3000. 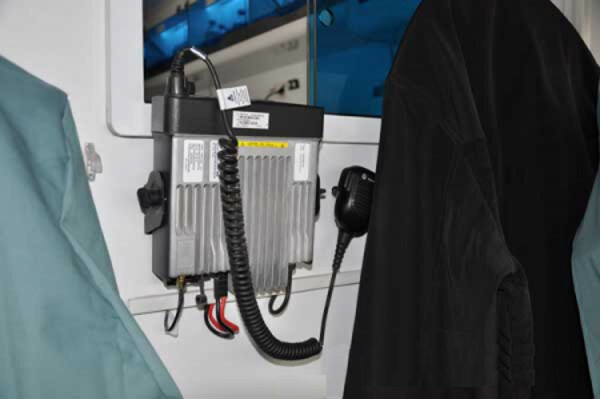 Station "ambulance" is equipped with stationary radio MOTOROLA DM3400. Ambulance cars equipped with mobile radios MOTOROLA DM3601 with GPS. 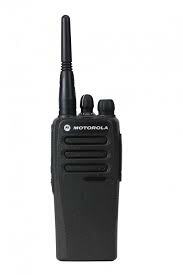 MOTOROLA MOTOTRBO system is the latest platform for digital mobile radio systems for various purposes. MOTOTRBO provides users with a highly integrated solution for voice and data trunking and conventional radio networks. High level of functional equipment and configuration flexibility allows you to build MOTOROLA MOTOTRBO radio system in the interests of different companies and organizations. 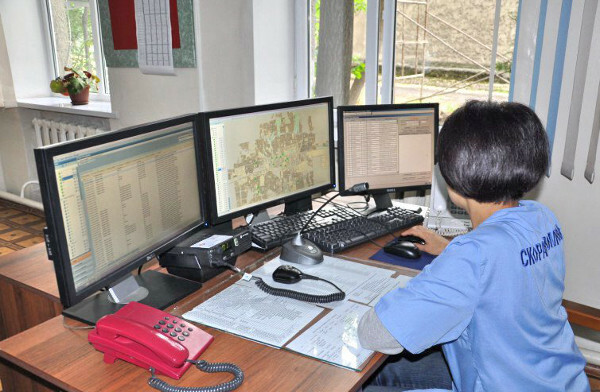 The system is equipped with software, digital map Bishkek and server equipment for the organization of central dispatching service ambulance station, including the definition of routes and dislocation ambulances using GPS coordinates, data storage, recording all talks dispatchers and personnel and statistics. Under the program, trained dispatchers, drivers and employees of the Central ambulance station Bishkek manual communication system. The system is currently serviced under warranty until 2015.